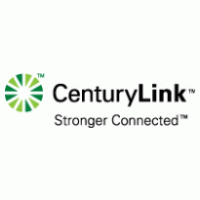 Today, the EVP HR of CenturyLink Inc (CTL), Scott Trezise, sold shares of CTL for $1M. Based on CenturyLink Inc’s latest earnings report for the quarter ending September 30, the company posted quarterly revenue of $5.82 billion and quarterly net profit of $272 million. In comparison, last year the company earned revenue of $4.03 billion and had a net profit of $92 million. CTL’s market cap is $19.29B and the company has a P/E ratio of 9.43. Currently, CenturyLink Inc has an average volume of 19.82M. Based on 8 analyst ratings, the analyst consensus is Moderate Buy with an average price target of $22.43, reflecting a 28.3% upside.